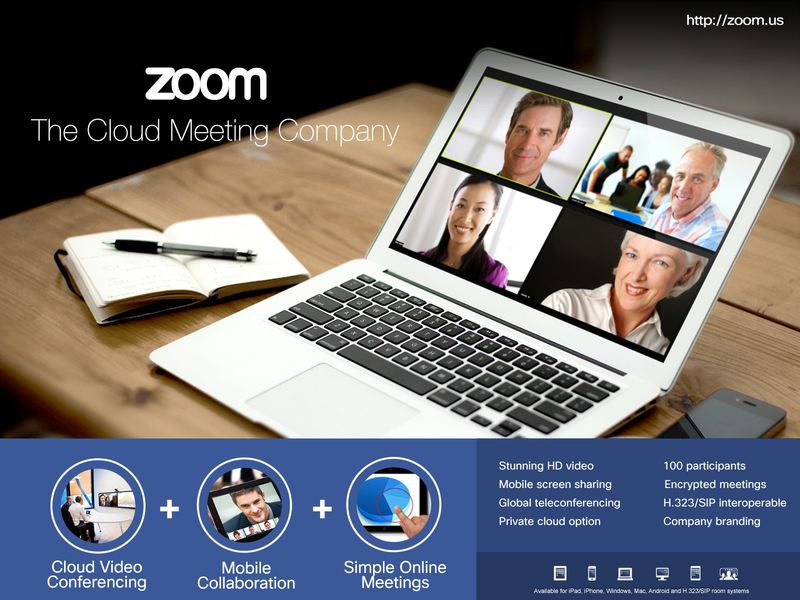 Zoom, the cloud meeting company, unifies cloud video meetings, simple online meetings and mobile collaboration into one easy-to-use application. Start or join a cloud meeting with crystal-clear, face-to-face conversation and high quality screen sharing anytime, anywhere, on any device. Works on Windows PC, Mac iOS, Android and H.323/SIP room systems. 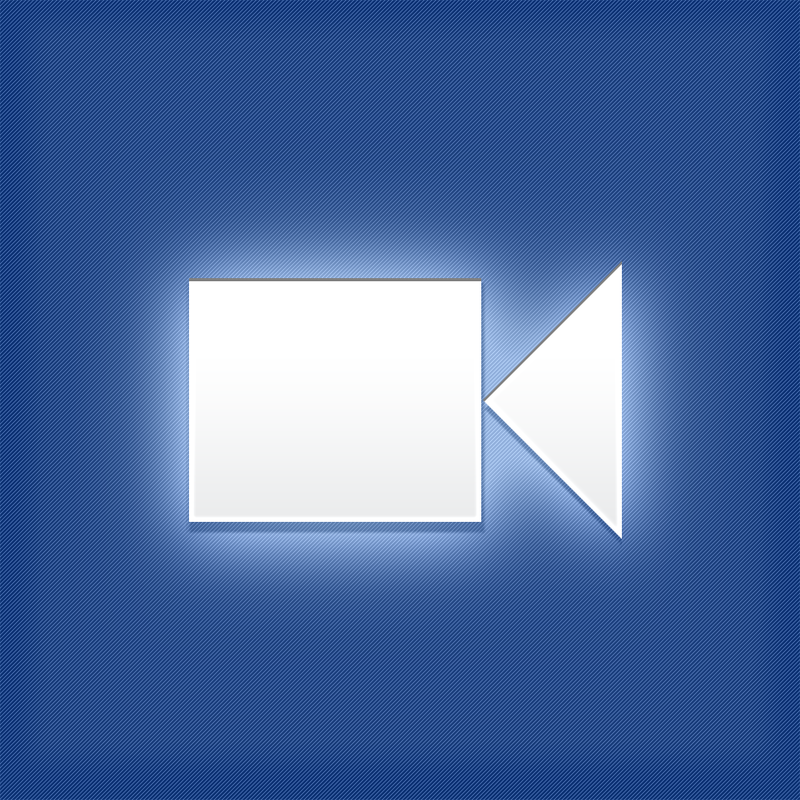 HD video, audio and screen sharing. Up to 100 participants, devices or room systems in a meeting. Contact our support team at https://support.zoom.us or +1.888.799.9666.